There is expanding global interest in the relationship between the psychological and the social. The bringing together of affect, emotion and feeling with social, political and cultural forces offers a creative, innovative and rich set of ways of understanding what Charles Wright Mills called the links between personal troubles and public issues. This book is an introduction to psychosocial studies. Drawing on different approaches to the field, the book introduces the main theoretical influences on psychosocial studies and their development and impact, through – for example – concepts such as the unconscious, self and identity, affect, emotion and the cultural and social unconscious. It explores the theoretical frameworks of psychosocial studies, and psychosocial research methods. 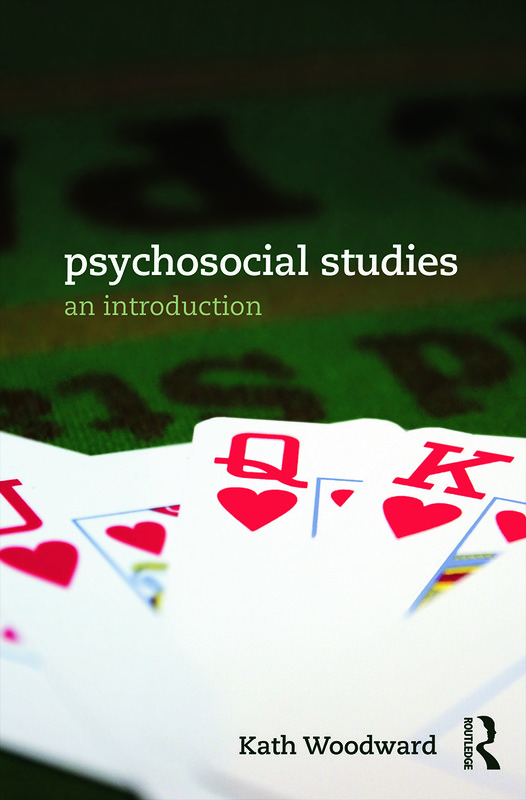 The book offers examples of case studies which illustrate the diversity of psychosocial studies and what makes it distinctive. It asks: what is social about the inner worlds of the psychological? What is psychological and psychic about social worlds and social life? This clear, accessible introduction will be of interest to students and researchers across the social sciences and humanities, in particular in sociology, psychology, cultural geography, social policy and politics and cultural studies. Kath Woodward is Professor of Sociology at the Open University. She has published extensively in interdisciplinary fields, including those developing psychosocial approaches theoretically and methodologically. She is a founding member of the Association for Psychosocial Studies. Her publications include: Understanding Identity (2002), Embodied Sporting Practices (2009), Social Sciences: the Big Issues (2014, 3rd edition), Questions of Identity (2004), Boxing Masculinity and Identity (2006), Why Feminism Matters with Sophie Woodward (2009) and the reflexive, innovative Sporting Times (2012) written in the ‘real time’ of the 2012 Olympics, which inspired the Chasing Time exhibition at the Olympic Museum, which Kath curated.